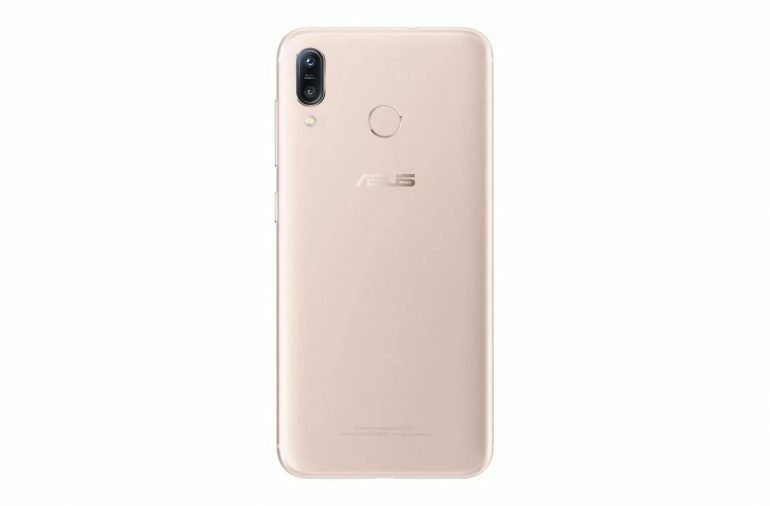 Asus is set to release a new mid-range smartphone, the Asus ZenFone Max Pro M1, and it seems to be a pretty good contender in the crowded segment. Said to be packing a very generous 5,000mAh battery and “pure” Android 8.0 Oreo, the Max Pro offers a pretty compelling package. 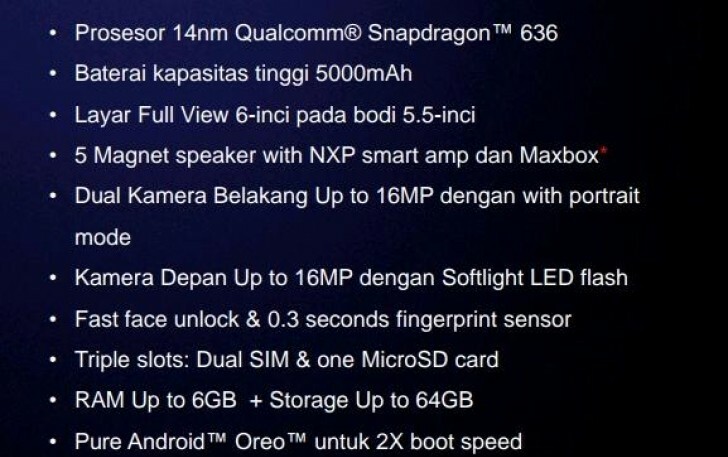 These leaked specifications of the ZenFone Max Pro also reveal that the upcoming phone may feature a Qualcomm Snapdragon 636 chipset. Essentially an underclocked version of the Snapdragon 660 with the same semi-custom Kryo 260 cores, the Snapdragon 636 is a very interesting mid-range SoC. But arguably the most notable feature of the new Max Pro is the fact that it runs on “pure Android 8.0 Oreo.” It’s not known yet exactly what this means, but it will likely run on a stock version of Android. If the Max Pro does offer a clean software experience, we reckon it’ll be attractive to quite a number of consumers. 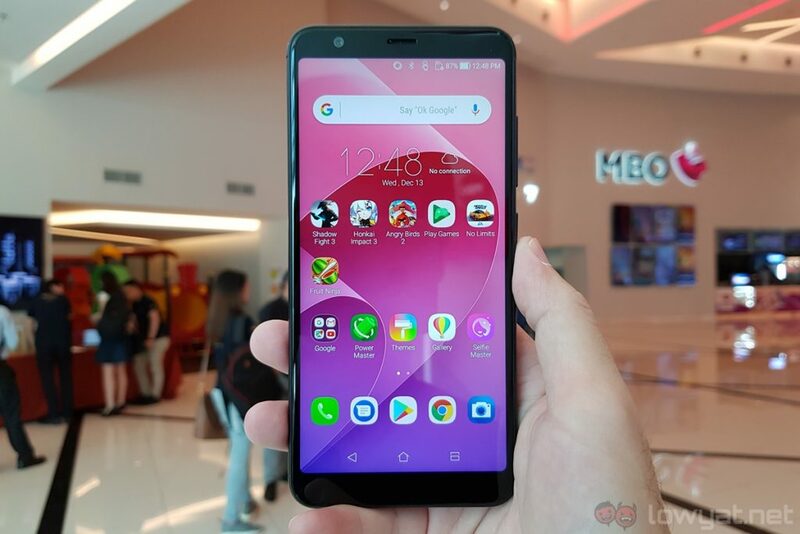 Other leaked specifications of the ZenFone Max Pro include a 6-inch 18:9 display, up to 6GB of RAM and 64GB of expandable storage, a 16MP dual-camera system, a 16MP front-facing camera – complete with support for Face Unlock – and of course, a large 5,000mAh battery. The Asus ZenFone Max Plus M1. The Asus ZenFone Max Pro M1 will be unveiled in India on 23 April next week. It’s not known yet if the device will be made available here in Malaysia too, but we’re quite optimistic Asus Malaysia will bring it in.